Carol is a USDF Silver Medalist and USDF "L" Graduate. 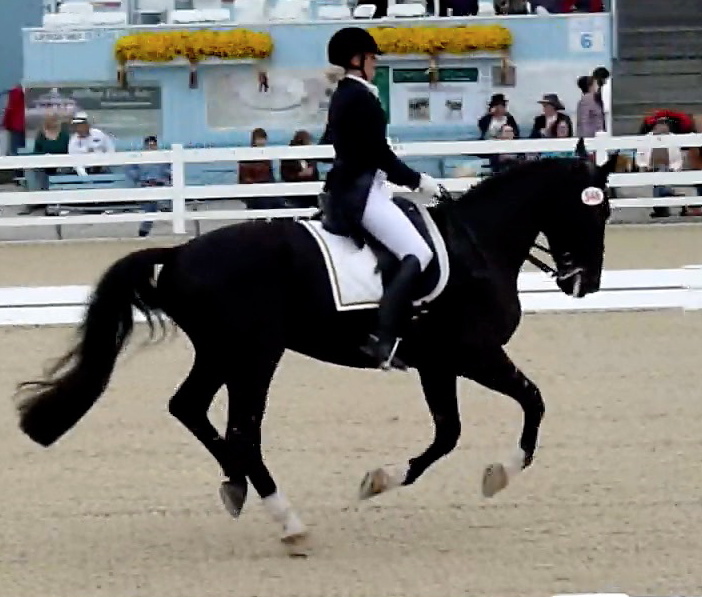 Her students range from training level through the FEI levels, and have qualified and competed successfully at shows such as North American Young Riders Championships, Dressage at Devon, Lendon's D4K, Region 1 and 8 Championships, USDF Festival of Champions, and many, many other local competitions. 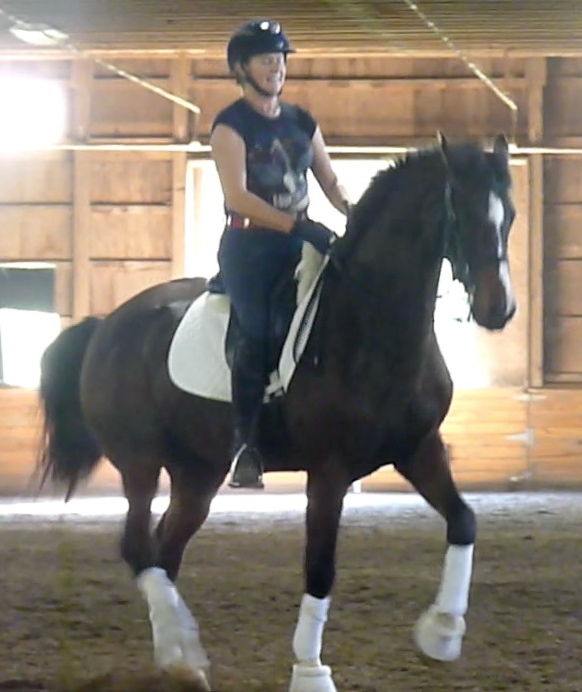 She has coached numerous riders to earn their USDF bronze and silver medals along with numerous local awards. She setting her own sights to earn her USDF Gold Medal.